Reheating rice isn’t as simple as you might think. Rice is one of those foods that you always make way too much of and end up eating leftovers for lunch the next day. But no complaints, leftover rice still tastes just as good, unlike leftover french fries. There are smart ways to use your leftovers. But, most people don’t know that leftover rice is extremely susceptible to food poisoning. It has nothing to do with the way the rice is reheated, but rather the way to rice is stored after you first cook it. Uncooked rice has cells that are able to reproduce quickly called Bacillus cereus. 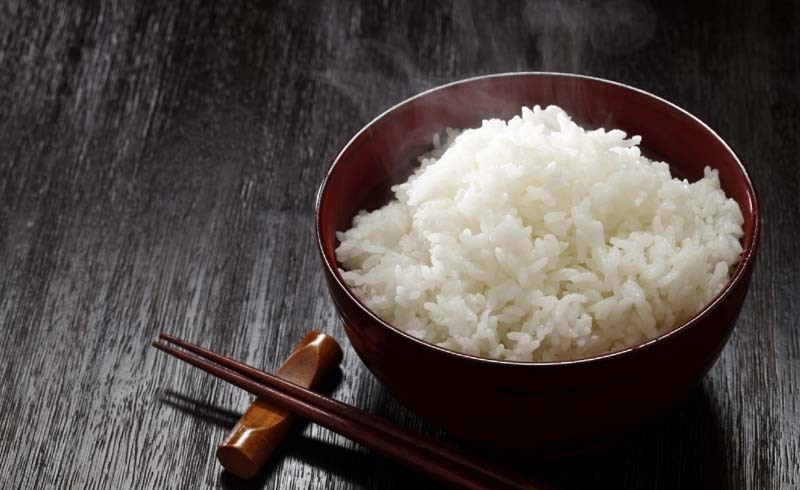 Bacillus cereus can cause food poisoning, and it is able to survive on the rice even when it’s cooked. The trouble comes when you leave your rice sitting out a room temperature right after you cook it. When left out the spores can grow into bacteria and multiply causing you to get food poisoning when you eat your leftovers the next day. 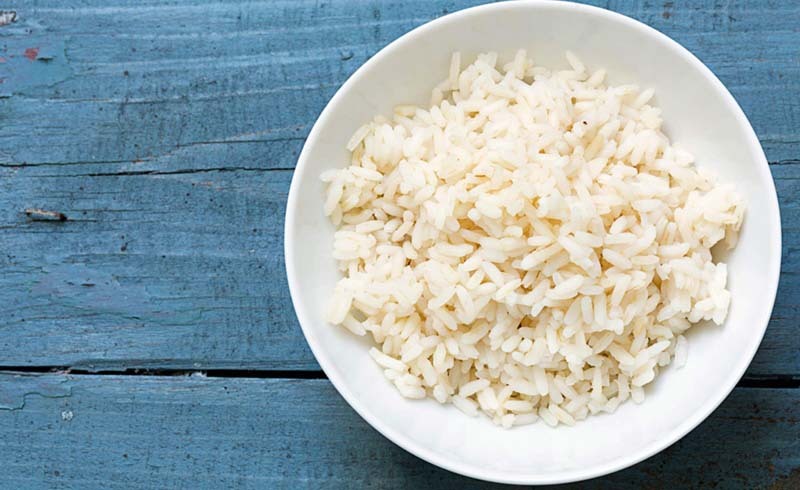 As you probably guessed, the longer the rice is left out after you cook it, the more likely it is that it will get food poisoning. The National Health Service recommends keeping your cooked rice out for no longer than an hour. It’s best to get it in the fridge as soon as possible. So, take the time to break out the food storage container and put your leftover rice in the fridge before you dig into your dinner. You’ll thank yourself later. And to make sure you don’t get sick eating some other type of leftover, make sure you know about the other foods that commonly cause food poisoning.